This collection is called BEST because it’s my best. I didn’t want to do the obvious thing and simply put out a “Greatest Hits” record as anyone can do that. I always felt I could “do” them better and bring something to them that I’d missed, update the production and make them more vital. And besides, a retrospective was a nice way of looking at my work. I wanted to connect the dots as much for myself as for anyone who might hear it. It’s been a long career and this is the story–BEST yet actually. The story is far from over. John Waite BEST available now on iTunes! 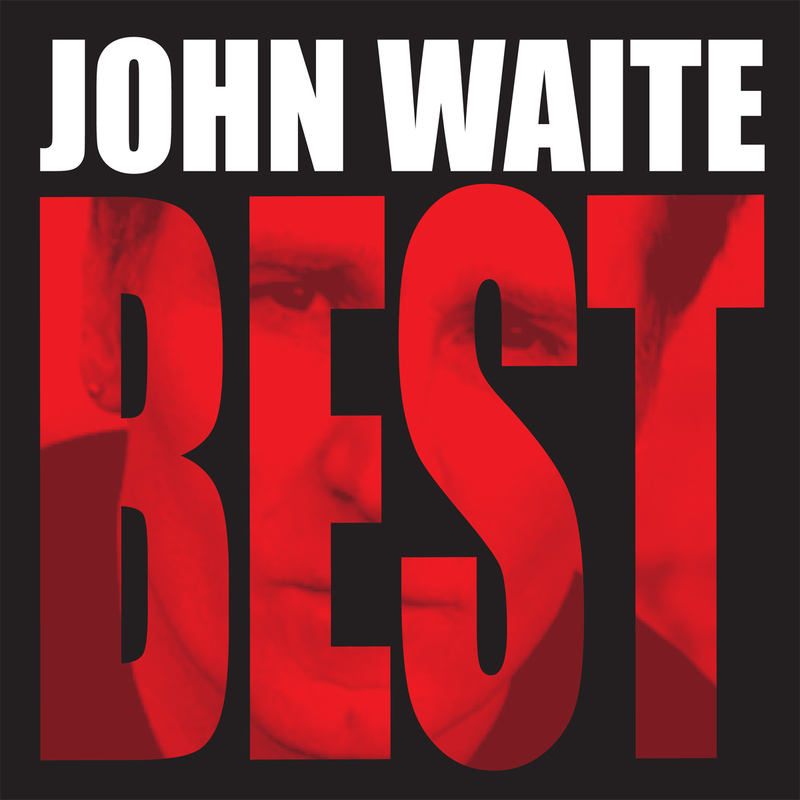 John Waite BEST on CD is also available in the official store.